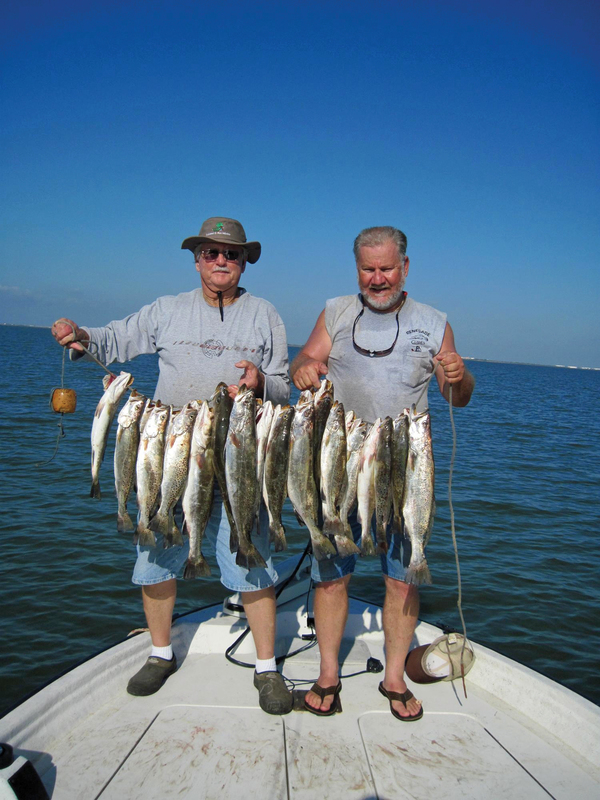 Bobby Ballard and Charlie Elmore with a two man limit of trout. Trinity Bay and Upper Galveston Bay are in a position to offer some of the best fall and winter fishing in years. Why, you ask? Because of the effects of all the deluge of fresh water from the spring and early summer floods. 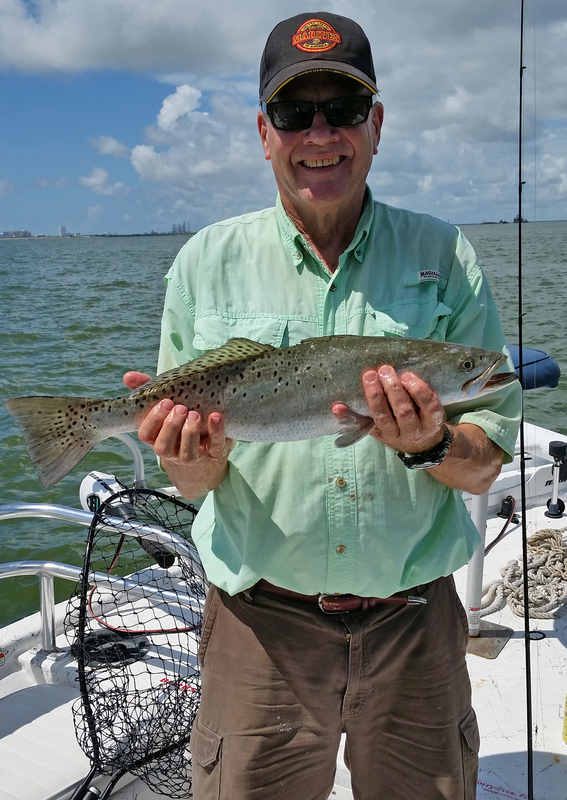 It is hard to forget the negative effects the flood waters had on fishing in upper Galveston and Trinity Bays last summer, as the fresh water pushed most of the trout and many other fish to lower Galveston Bay and the surf. Most of the summer anglers were complaining about the poor fishing in Trinity Bay, as fresh water runoffs had the bay waters off color and the fish in other places. East Bay, Lower Galveston Bay, the jetties and surf were where they migrated. Guides fishing those areas found trout action to be the best in years, with nice catches taking place all summer. Once the heavy influx of fresh muddy water ran its course and the rivers receded, the upper bays and back bays began slowly recovering. 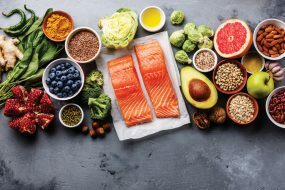 By August fish were returning; however, with the summertime patterns still in full swing, trout continued to stay in the deeper waters where the salinity and oxygen levels were more stable. Larry Peterson with a 24″ speck. While the upper bay fishermen suffered through all of the fresh, off color water infiltrating their fishing territories, the marshes and back bays were reaping a lot of benefits from all of the nutrients being washed in and for the first time in years, the salinity levels were lowered to almost zero. All of that allowed the estuaries to regain strength with new vegetation cropping up and ideal conditions for developing and growing crustaceans and fingerling fish. The food chain once again was making progress. During the summer we continued to have rain and just enough to keep things in balance. What this means to fishermen is that there will be a lot of new territory for predator fish to work and plenty of bait to attract them back to their fall and winter homes. 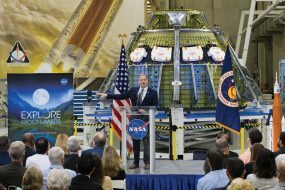 Now that we have visited about the new life injected into the upper Galveston and Trinity Bay Systems, let’s take a look at what this means for fishermen. Upper Galveston Bay and especially Trinity Bay tend to offer some of the best fall and early winter fishing in the state. While high salinity levels were a problem in recent years, this year a more balanced level of salt will be found in those areas. The back bays and marshes are prime for producing good quantities of bait on which the food chain can thrive. 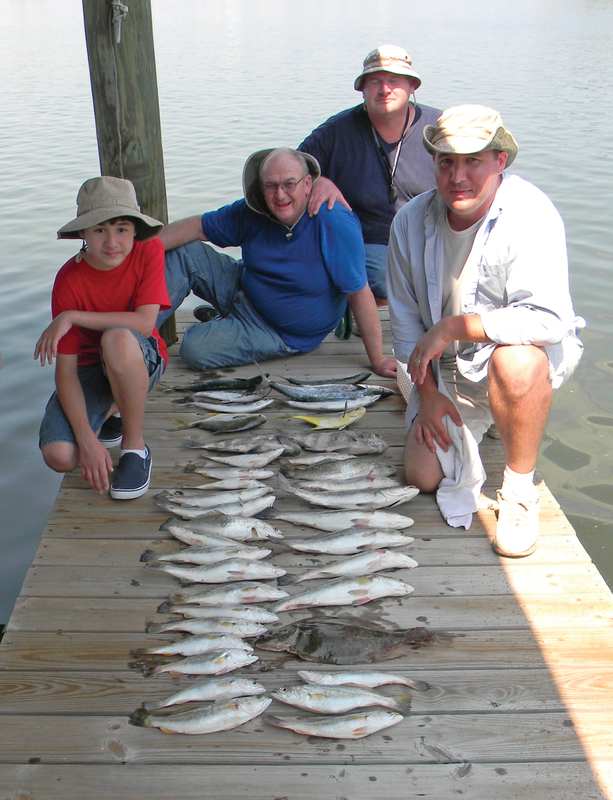 Reverand Mike Kent with his two sons, grandson and a great mixed bag of fish. Reports from August indicate lots of flounder working the wetlands, and the reason is food. This year’s late season hatch of fingerling fish and crustaceans is going to be one of the better ones. With ample bait available, the predators will come. While I mention Trinity Bay as a great place for fall fishing, this year look for action farther into upper Galveston Bay, in particular Burnet Bay and areas around Sylvan Beach should be good producers of the Big 3. Also, don’t overlook the Kemah and Seabrook Flats. Both are known for their cool weather fishing and this year should be a good one. At last, the upper bay anglers have something to look forward to, fall and winter fishing 2015.